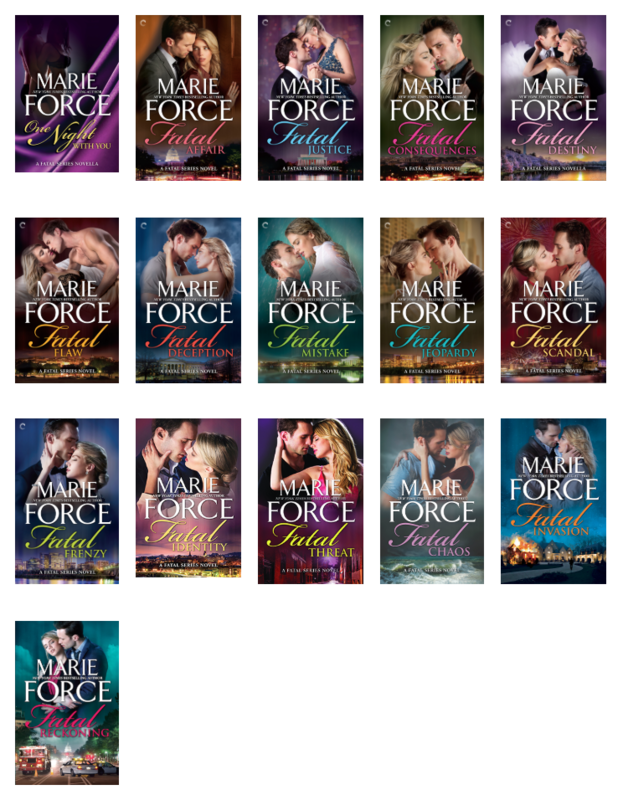 Reads All The Books: Fatal Invasion by Marie Force - Release Day! 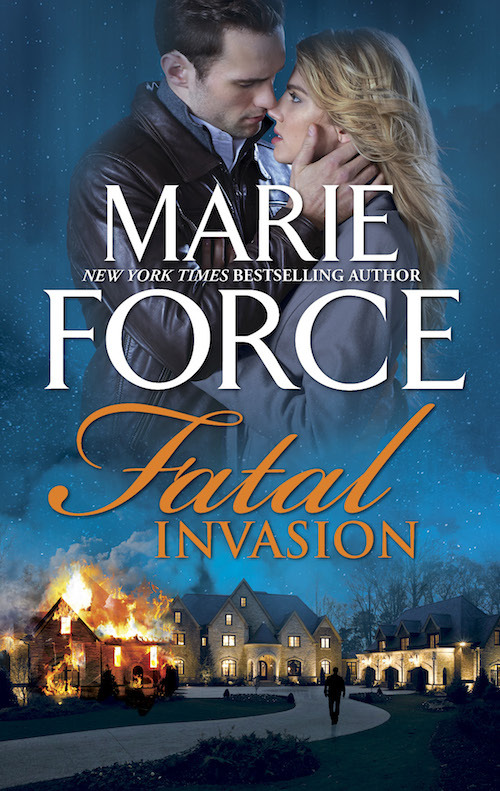 Today we are celebrating the release of FATAL INVASION, a romantic thriller title that is part of the Fatal series by Marie Force. Purchase links for the book can be found below. The 13th romantic thriller title in the Fatal Series. A brutal home invasion. Two small traumatized survivors who may have witnessed the horror. Lieutenant Sam Holland has never worked a case quite like this one, in which her eye-witnesses are five-year-old twins. But when Sam steps up in a big way for them, she risks her heart as much as her career. While Sam and her husband, Vice President Nick Cappuano, go to battle in more ways than one for her tiny witnesses, her colleague Sergeant Tommy “Gonzo” Gonzales battles his own demons. Months of unbearable grief and despair come to a head in an unimaginable way that threatens Gonzo’s status with the department and his relationship with his fiancée, Christina. With trouble both at the precinct and on the case, Sam struggles to keep her priorities straight at home and at work while trying not to lose her heart to her latest crime victims.